We Provide a tailor made service for Sports Teams, Business or groups of Friends. 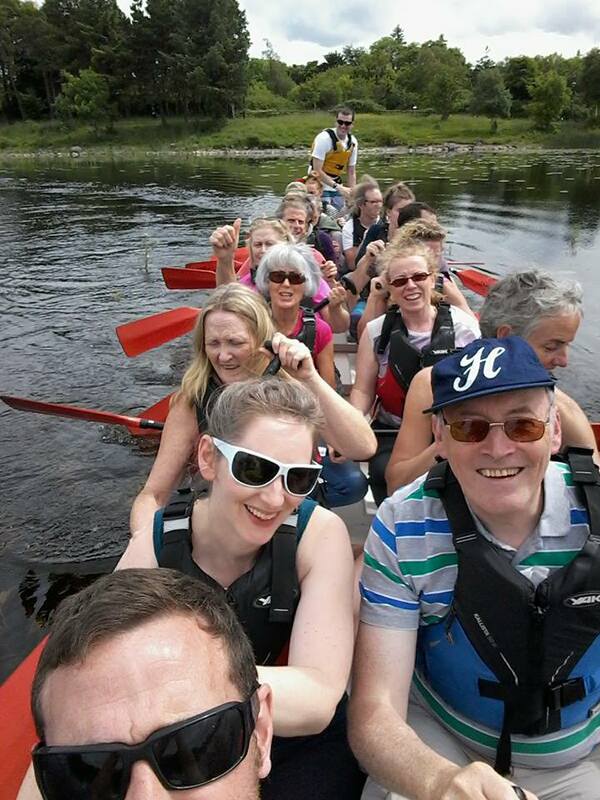 Jarlath will consult with you regarding the aim of the session, whether its a fun day out for work colleagues or pre-season team cohesion sessions with sports teams, we have all your needs covered. 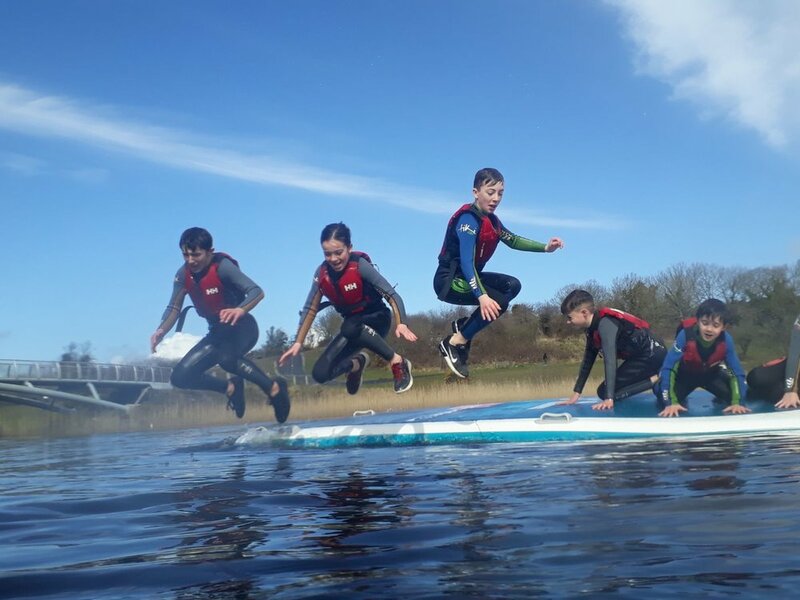 You can choose from a variety of land and water based activities; Orienteering, Stand up Paddling, Raft building & Team building games to promote communication, leadership qualities and most importantly a fun day out. 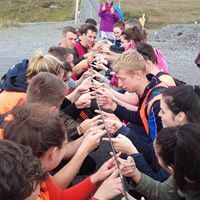 Jarlath's Masters in Sports & Exercise Psychology allows him to be best placed to assist you and your team in providing the environment and developing a plan to achieve your goals, whether they are improve cohesion, communication, identify key issues to focus on during the season, to enhance your performance. 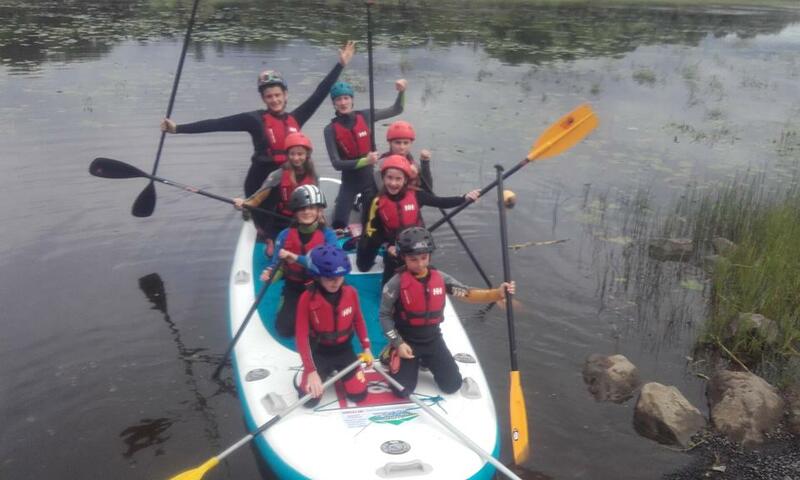 We can offer a half day sessions or Full day team building sessions in the heart of Castlebar or we can also bring the adventure to you. 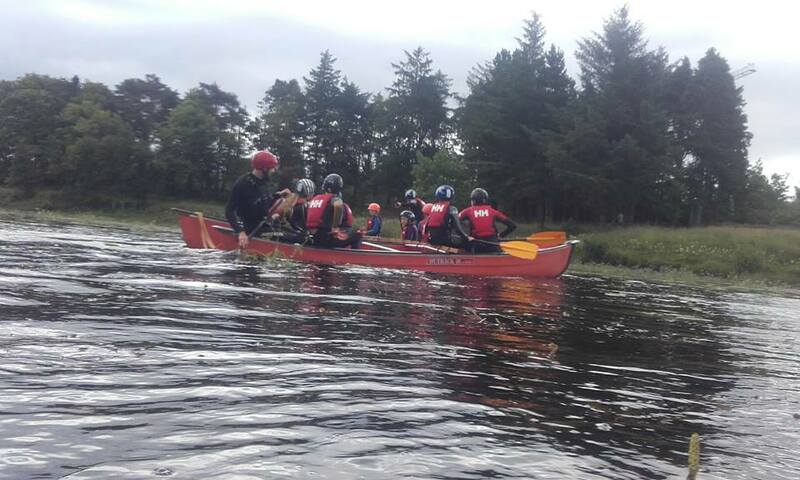 Phone Jarlath 0871616363 to discuss how to improve your teams performance for the coming season and beyond.